Cosmos Construction llc is a family owned design build firm. We have been designing and constructing quality facilities for more than 25 years. 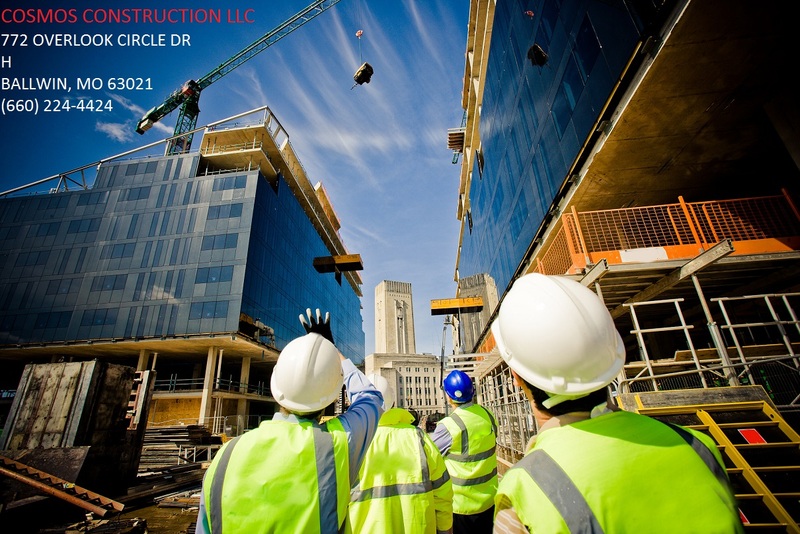 We offer our clients a full range of service methods, from design build, to commercial general contracting, and project management. 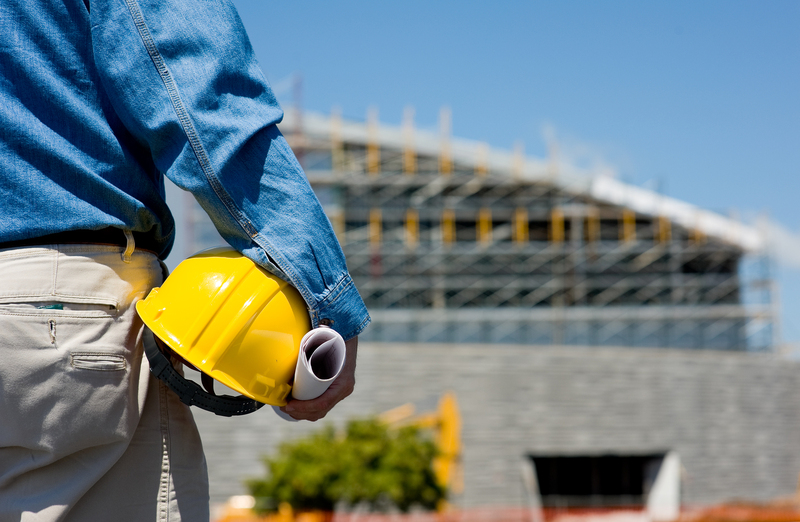 Cosmos Construction llc design team includes engineers, architects, and project managers. Our past projects have included tenant build-outs, small warehouse facilities, BSL 3 Lab space, clean rooms, and complete turn-key corporate headquarters. We use various building methods such as conventional steel, tilt-up, pre-engineered, and hybrid. With a hands-on approach including in-house design and engineering which adds certainty to cost, quality, and schedule. Our in-house specialists handle everything from Mechanical Electrical Plumbing (MEP) estimating and equipment procurement through commissioning. Our commitment to close collaboration with designers, engineers, sub contractors, and clients will bring innovation, quality, and pride to every project. Whether you need conventional steel structures, tilt-up concrete, or pre-engineered metal buildings, our extensive experience in office, warehouse, industrial, multi-tenant flex, and laboratory space will work for you.